The £40m major transport scheme is aimed at improving local transport across Blackburn with Darwen and Hyndburn. The project, which is co-funded by the Department for Transport, is being jointly led by two local authorities: Blackburn with Darwen Borough Council and Lancashire County Council. As part of the scheme Blackburn with Darwen Council has set out a plan called the Statutory Quality Bus Partnership (QPS) that it is putting out for the final stage of public consultation. It aims to agree standards of service with local bus companies operating on Pennine Reach routes. The agreement regulates a number of areas including easy access low floor vehicles, stability of timetables, and a commitment to customer care and security aboard local bus services. It also sets out a range of requirements for buses on the route to reduce environmental impacts. The agreement also binds the Council to a number of commitments including keeping shelters in good repair, responding quickly to traffic flow issues and the setting up of a board to monitor customer satisfaction. One of the aims of Pennine Reach is to provide a viable alternative to car travel for motorists and to encourage more people to travel by bus. It aims to do this not just by providing a quick and reliable service but also making services more attractive through the development of smart ticketing and real time information, along with better quality vehicles and trained driving staff. 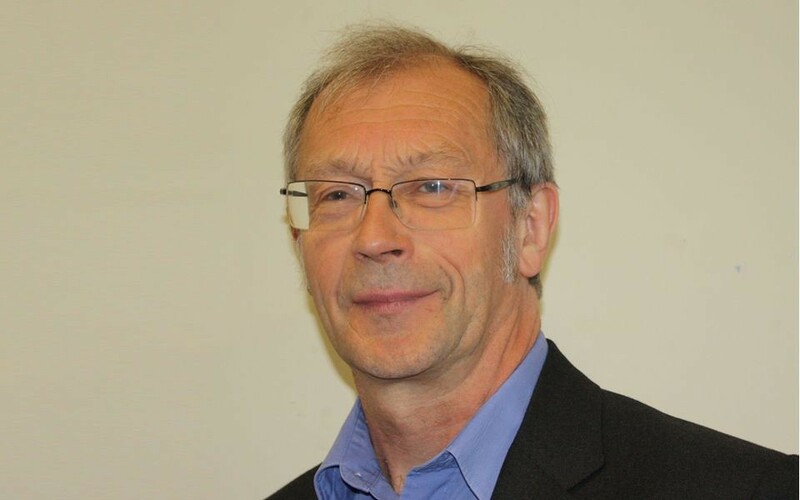 Executive Member for Regeneration, Councillor Phil Riley said: “Only by providing a direct, high quality service with good quality facilities can we encourage people to ditch their cars and consider using buses more frequently. The formal stage of this consultation ends on 10 March 2016.